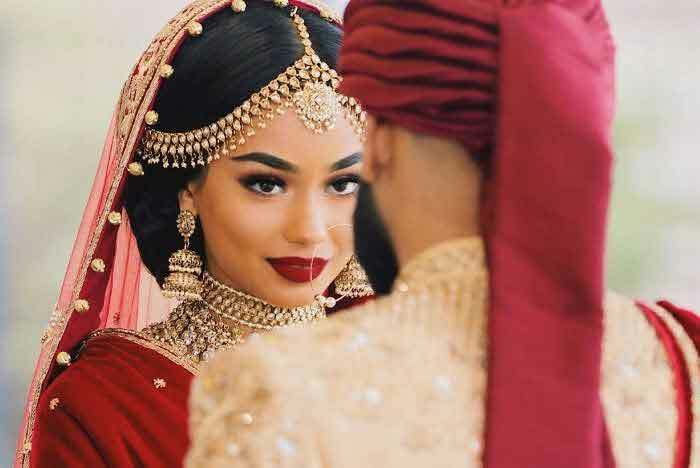 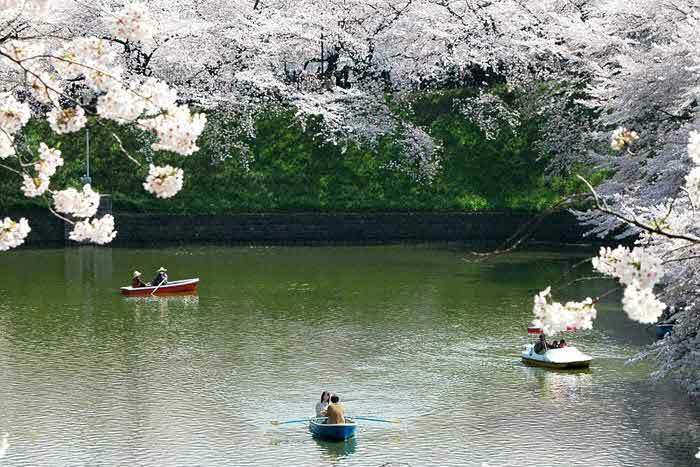 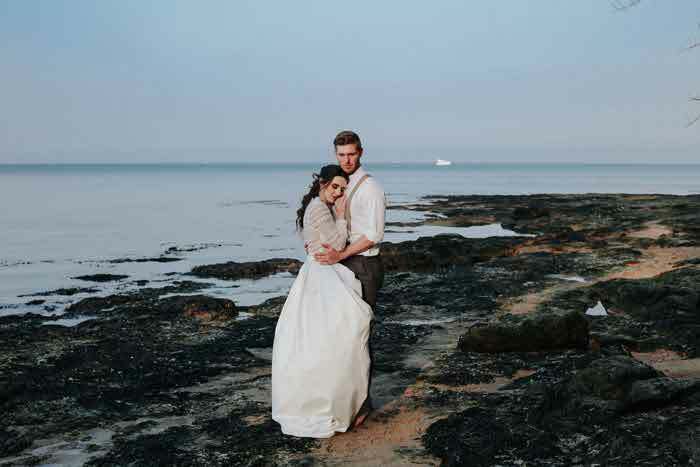 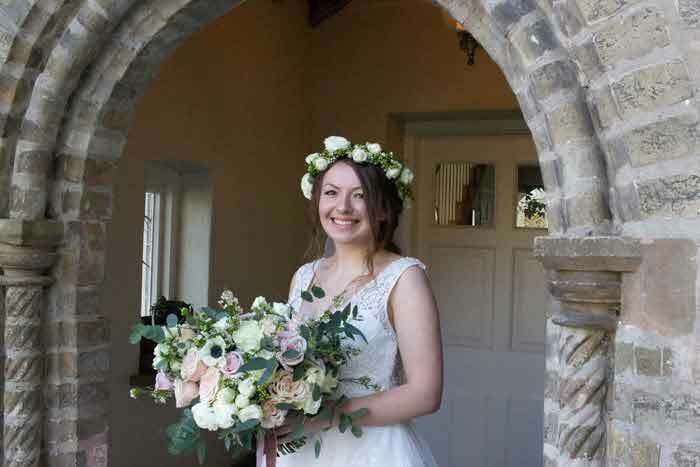 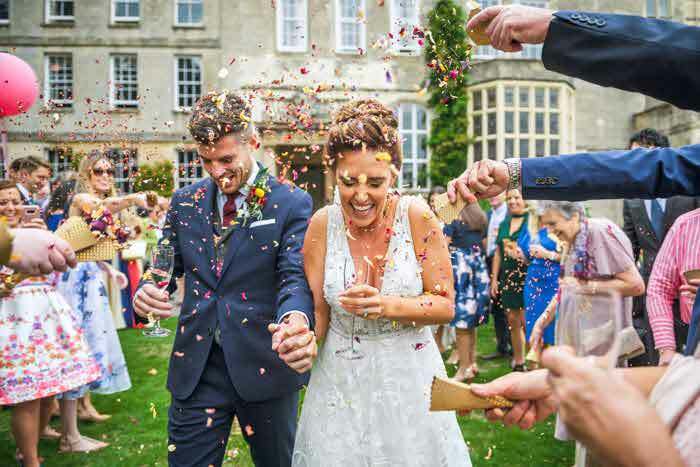 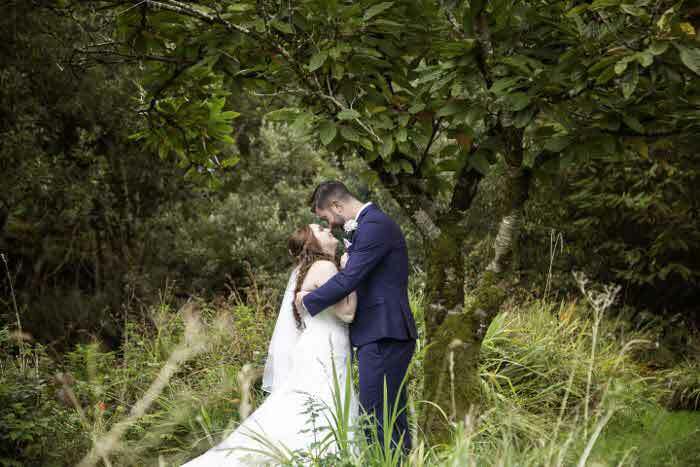 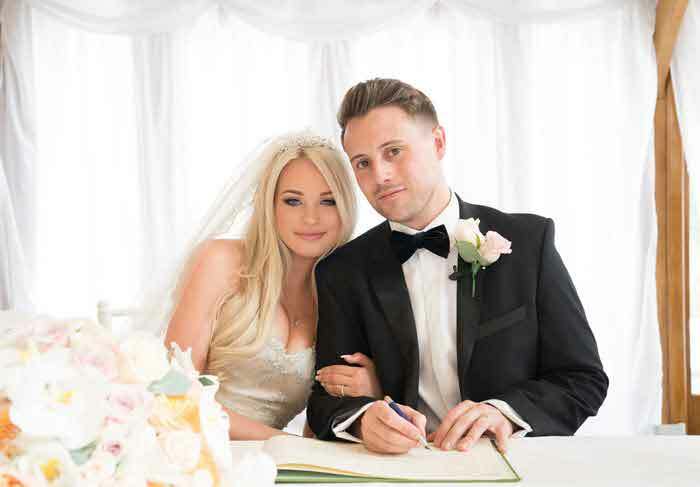 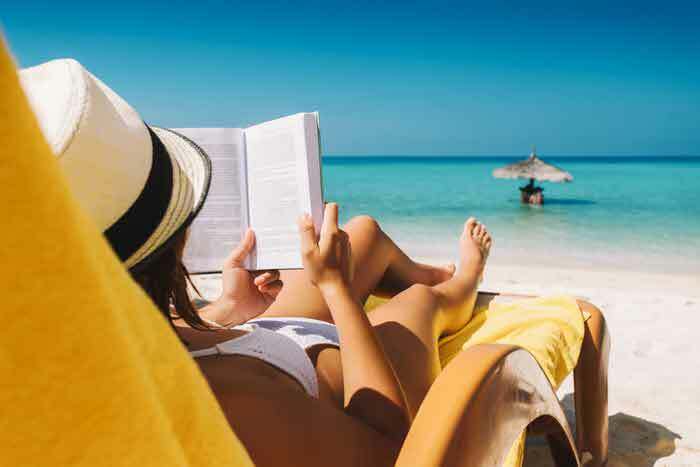 From beach retreats to city escapes, booking.com has analysed more than 165 million verified reviews to find the most popular honeymoon destinations for 2019 newlyweds. 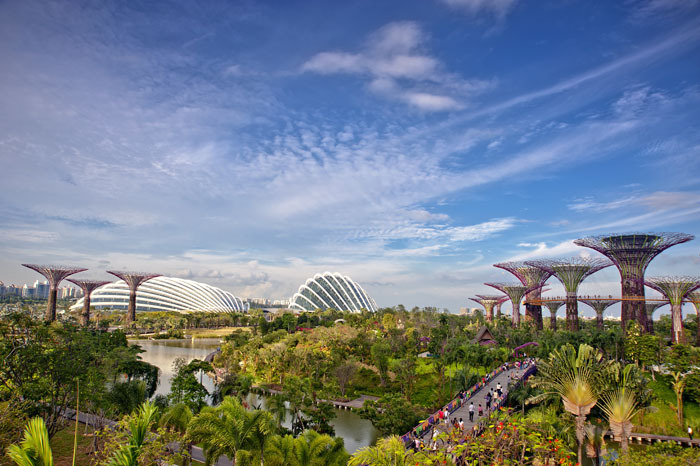 If you're looking for a mix of city adventure and breathtaking ocean views, Singapore is the place for you. 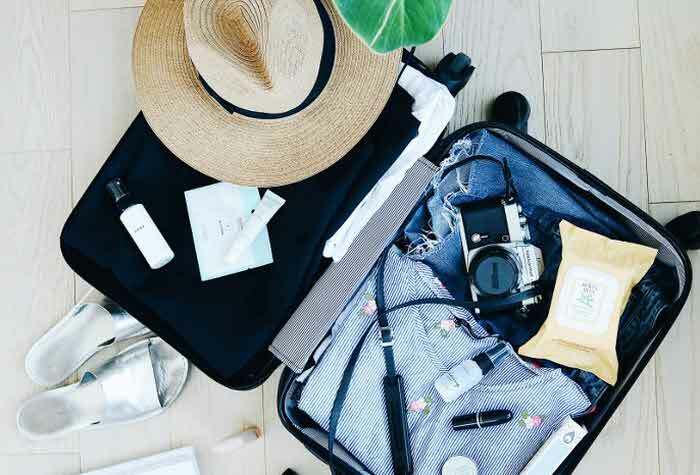 Set betwen the Indian Ocean and South China Sea, you'll be spoilt for choice when it comes to exploring local Malaysian culture. 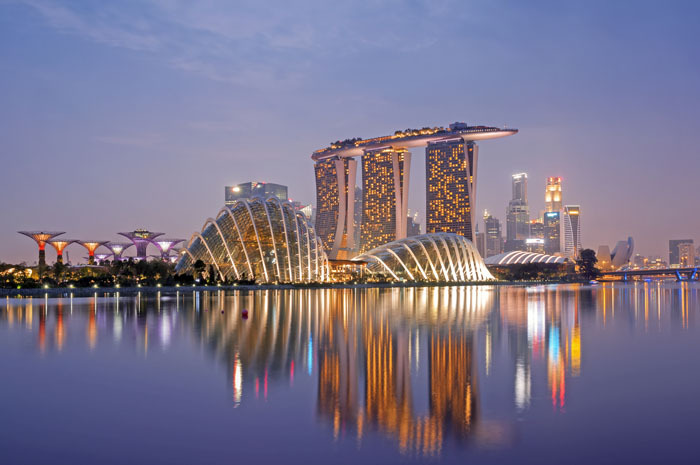 Visit the Buddha Tooth Relic Temple, take in the incredible architecture at the Gardens by the Bay, or sample the local cuisine such as chilli crab or fried carrot cake over a romantic meal for two. 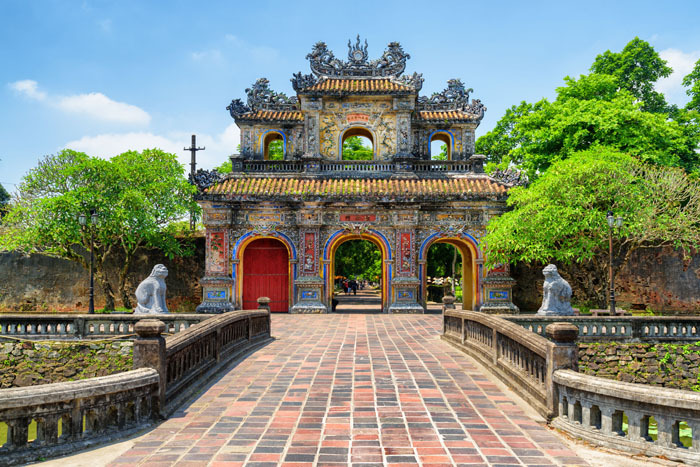 Situated on the central coast of Vietnam, Hue is one of the country's most famous locations due its UNESCO World Heritage Site of The Citadel of Ancient Monuments. 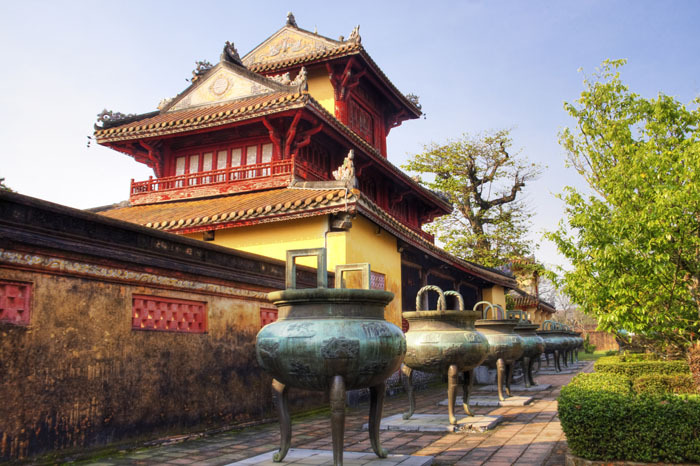 A meaningful destination filled with purpose, Hue promises culture, learning and incredible scenery - catering to the 56% of global travellers who agree that travelling has taught them invaluable life skills. 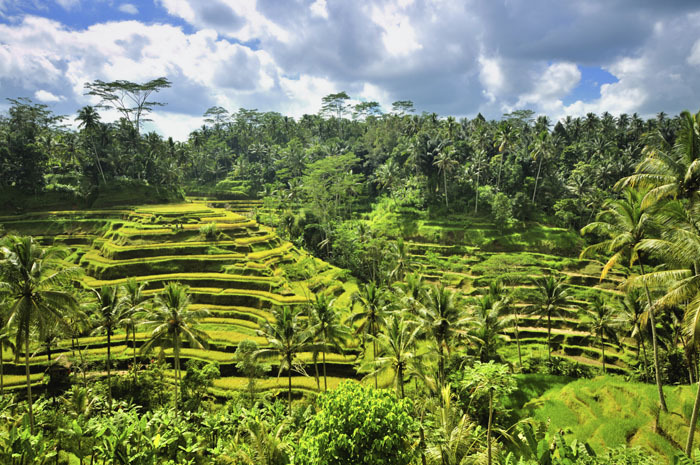 In the heartlands of Bali, just north of the island, lies Ubud. 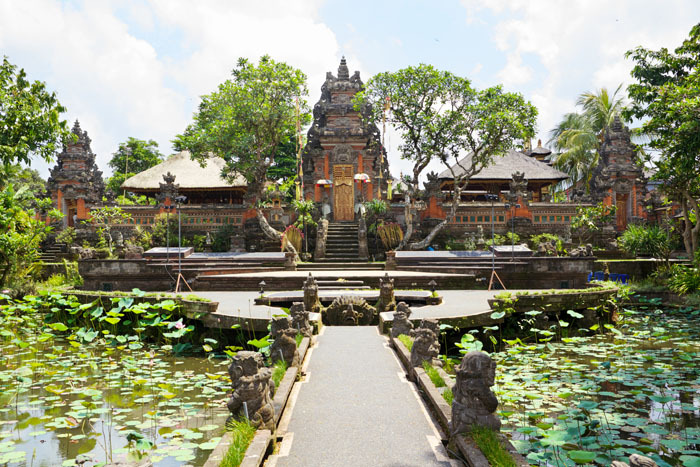 Characterised by dense rainforests and rice paddy fields, Ubud is also awash with ancient temples and shrines. 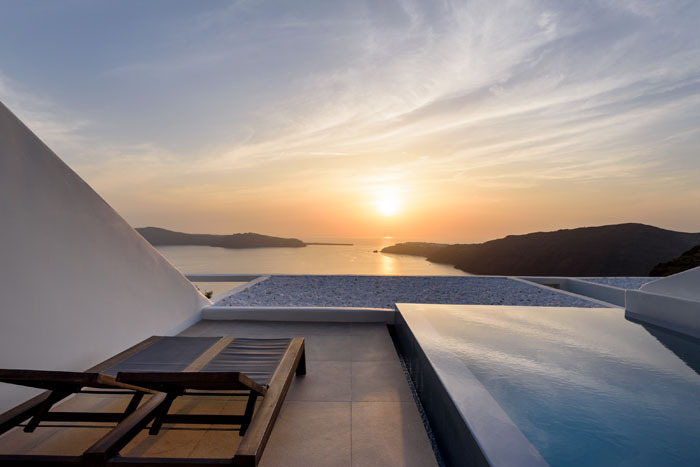 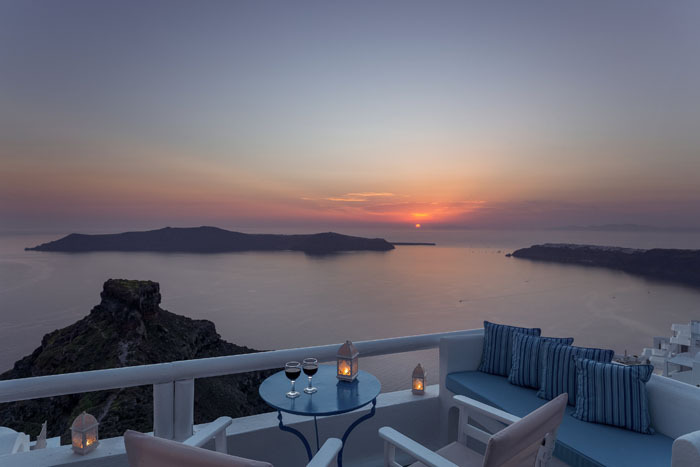 The Greek island of Santorini has become the go-to destination for newlyweds seeking a fairytale honeymoon in recent years. 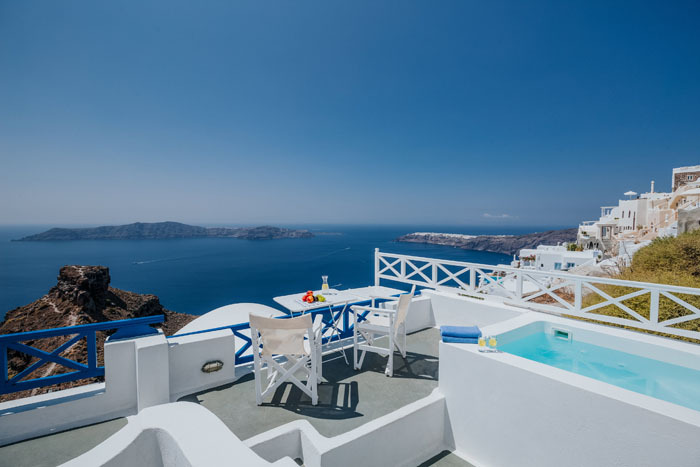 Located just two kilometers from the capital of Fira and perched on the famous Santorini caldera, Imerovigli features the iconic whitewashed buildings, vibrant sapphire domes and intertwining walking paths that the island is famous for. 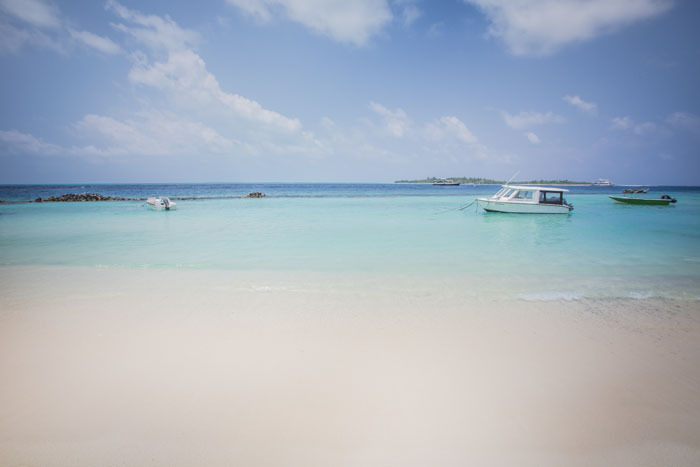 If luxury is what you're after, then Thulusdhoo island in the Maldives is the perfect place. 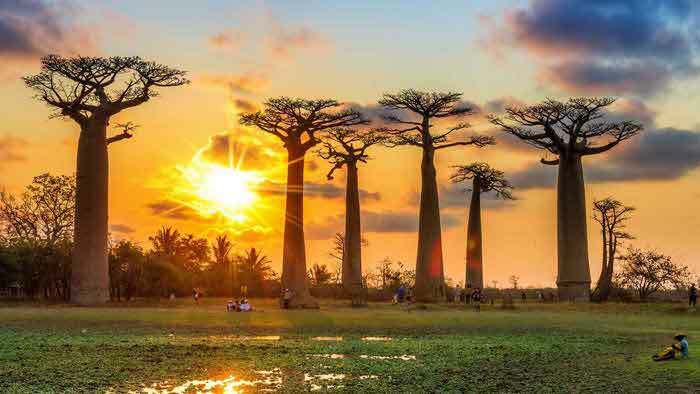 The exclusive destination is known for its glittering waters, diverse wildlife and is a honey pot for the rich and famous. 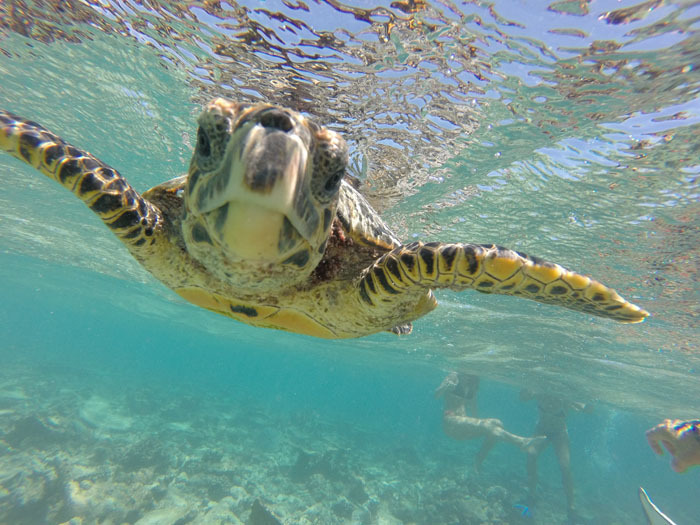 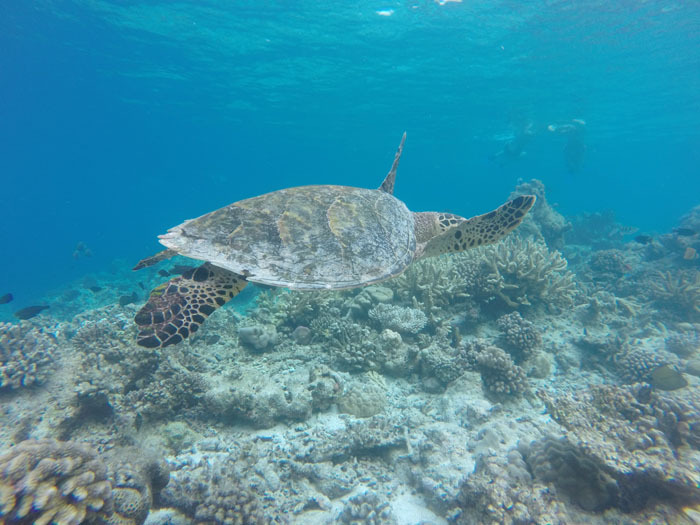 Enjoy snorkeling expeditions, unforgettable sunsets and beachside relaxation during your stay.